Metal beds are a great bedframe choice for your bedroom interior. Both chic and durable, metal beds give you a sturdy bedframe without sacrificing style. 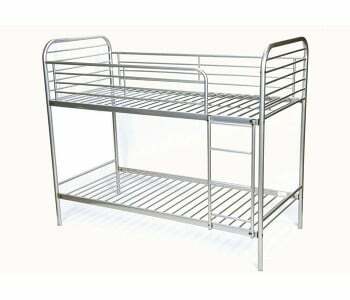 Metal beds are an affordable bedframe option for your bedroom. 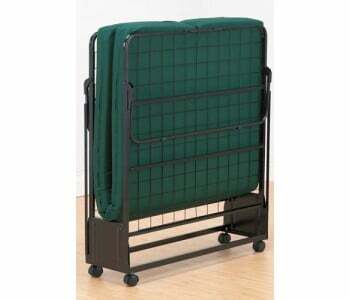 Despite the low price of the bedframe, metal beds are still durable. 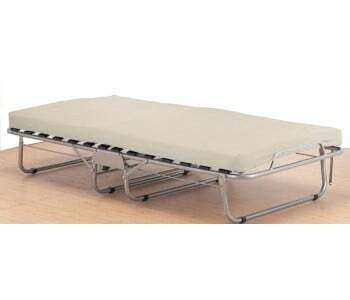 The metal bed is powder coated to make it stronger and less resistant to brittleness. 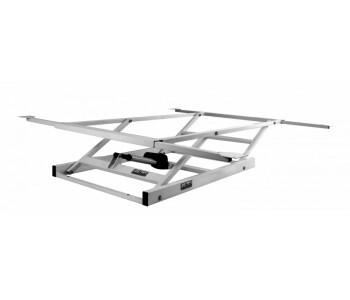 Apart from this, the metal tubes of the metal bed are generally thicker to ensure that the metal bed will not bend and remain sturdy for many years to come. Our metal bed frames use a system of thick solid timber slats to provide you and your mattress the right support. Our metal beds are finely crafted and assembled to ensure that your metal bed lasts the test of time. 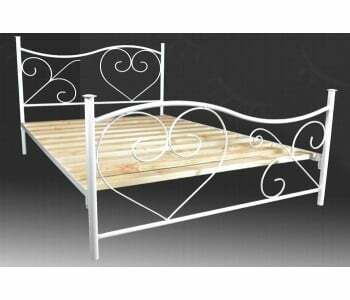 We have a wide range of metal bedframe designs that can complement any bedroom interior style. 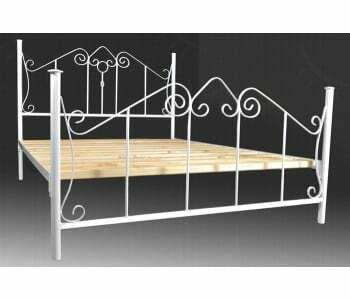 We have minimalist themed metal beds, traditional metal beds or even modern metal bed style. 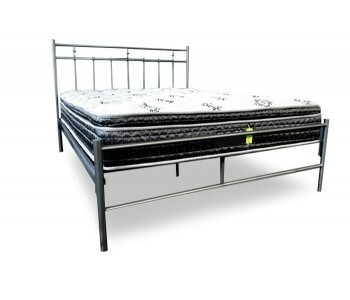 Come drop by our online bed store to view our comprehensive range.